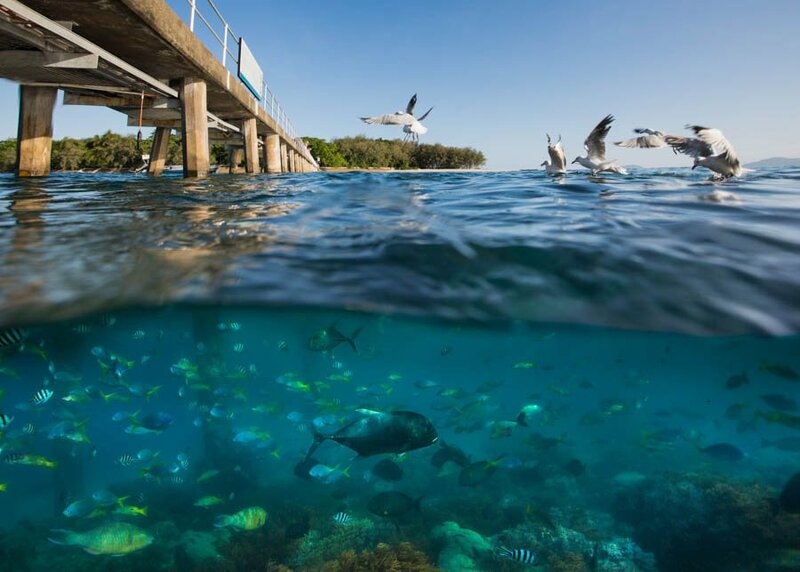 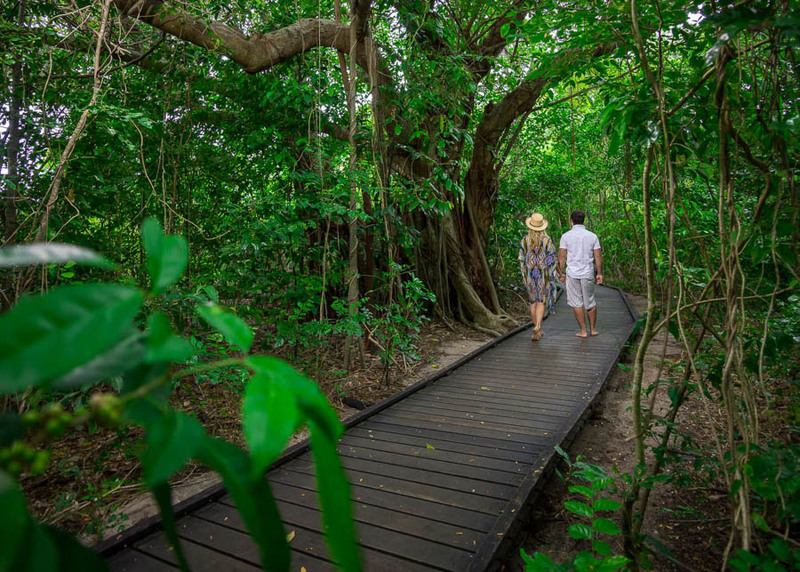 With a choice of day trips to beautiful Green Island and to the spectacular Outer Great Barrier Reef, Great Adventures departs from Cairns daily ready to whisk you away for a day of discovery and adventure. 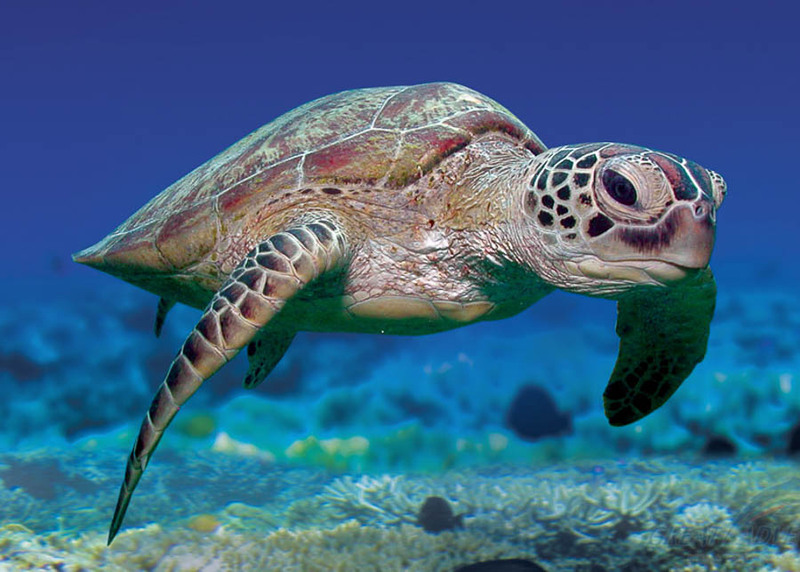 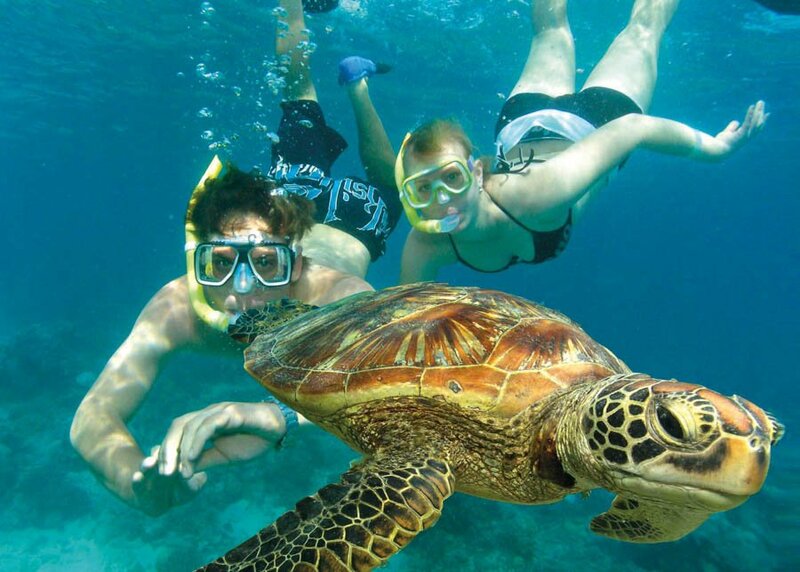 Escape into a world of surprises and experience the breathtaking beauty of the Outer Great Barrier Reef. 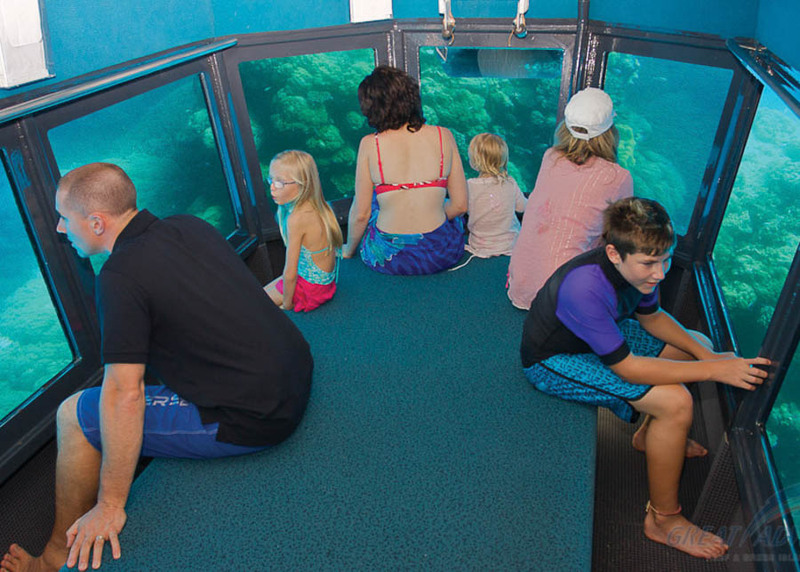 Situated off the coast of Cairns, in the heart of the Great Barrier Reef Marine Park, Great Adventures’ reef activity platform is the perfect base for swimmers and non-swimmers alike to explore. 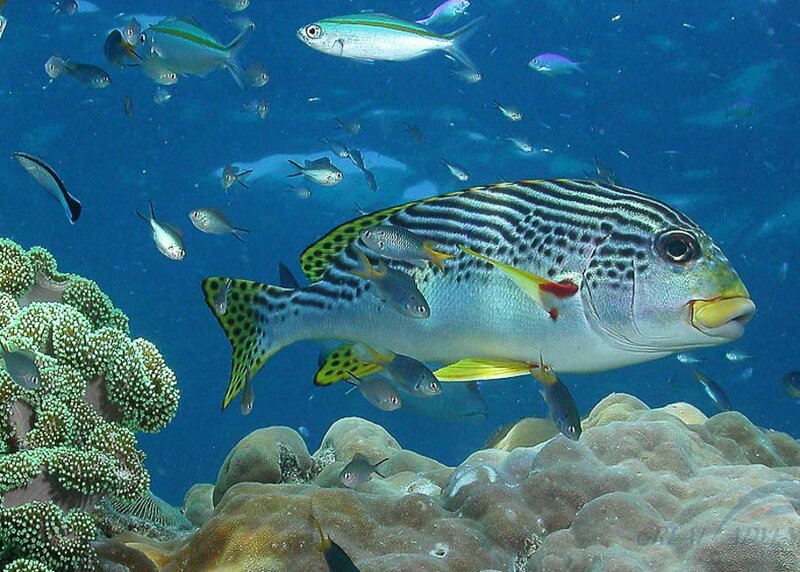 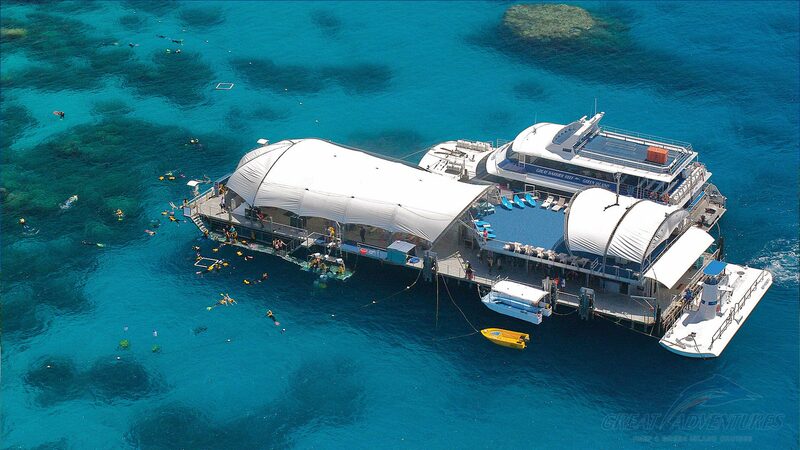 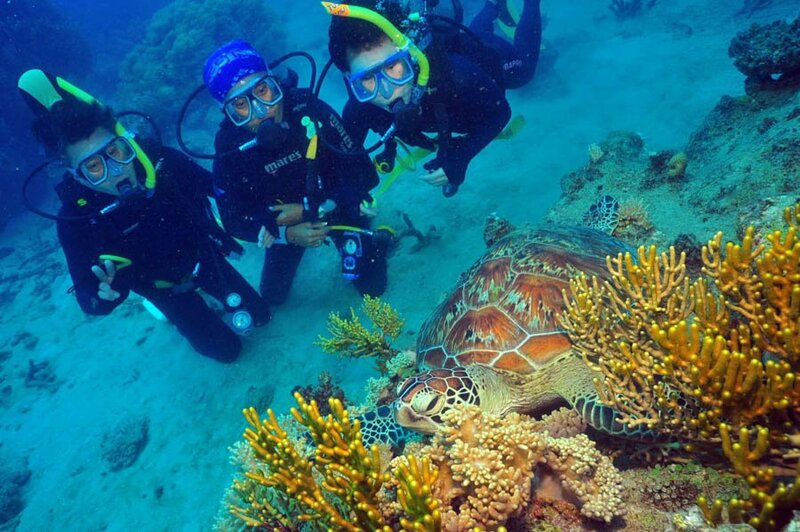 Snorkel, scuba dive, view from the underwater observatory and discover from the semi-sub. 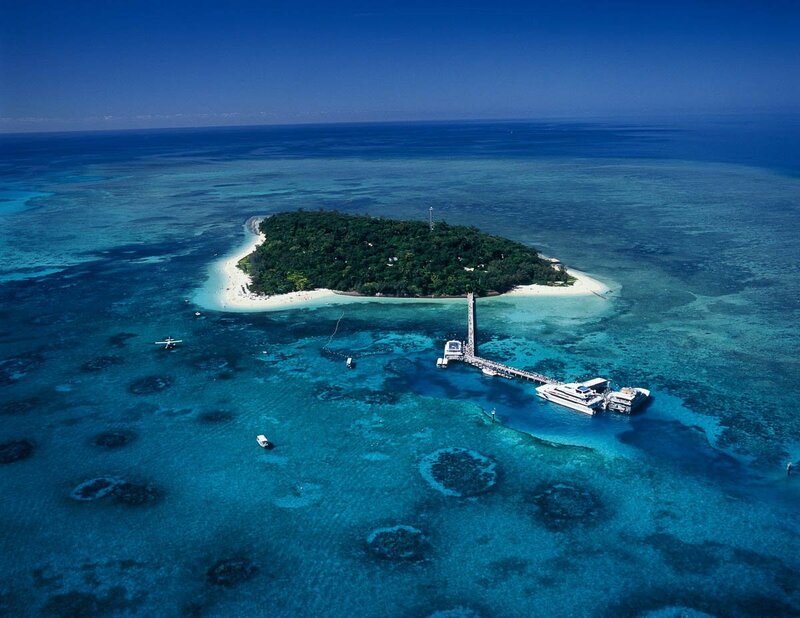 Green Island is a beautiful 6000 year old coral cay located in the Great Barrier Reef Marine Park – a premier world heritage site and one of the Seven Natural Wonders of the World. 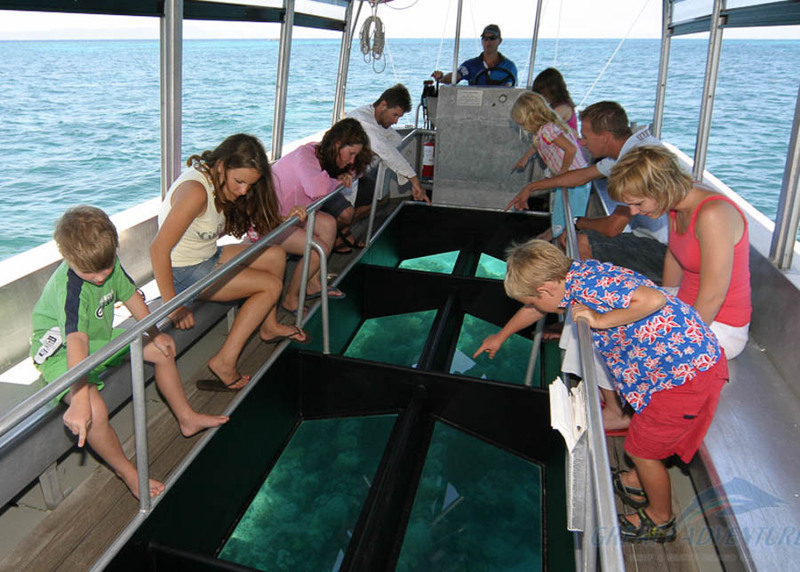 Aboard Great Adventures’ fast catamaran from Cairns, you’ll travel to one of the most unique environments in the world, where tropical rainforest meets the reef. 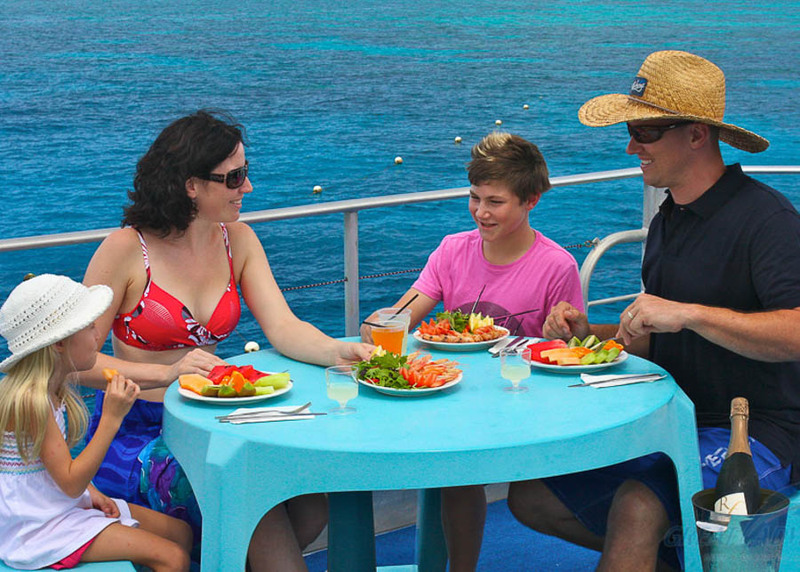 With 3 departures daily, choose a Full Day or Half Day Adventure. 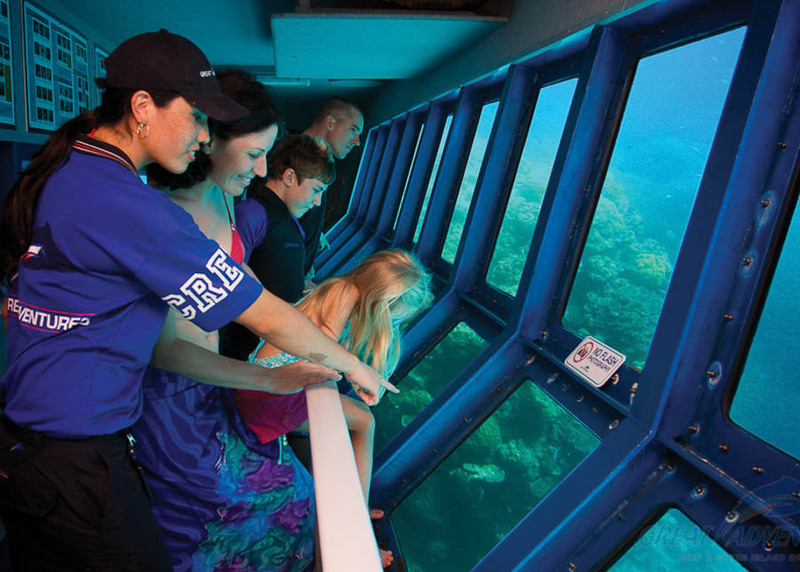 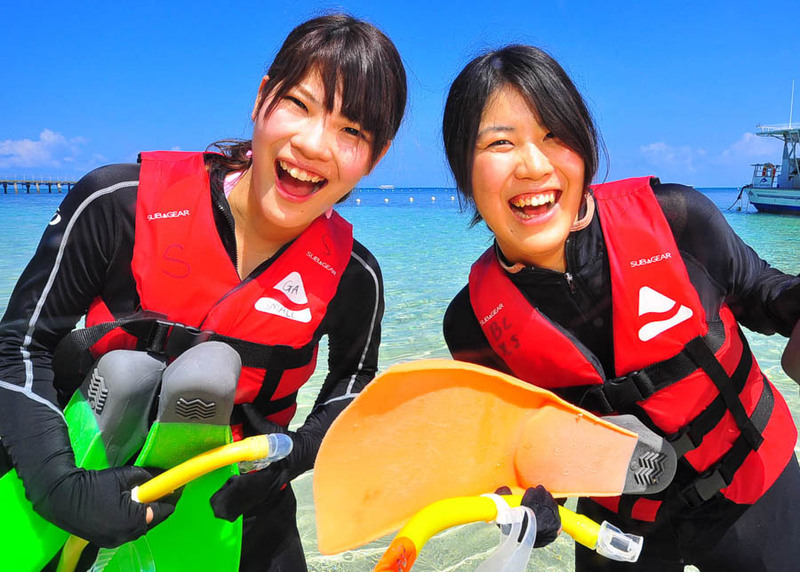 The complete reef and island experience awaits with this exciting tour. 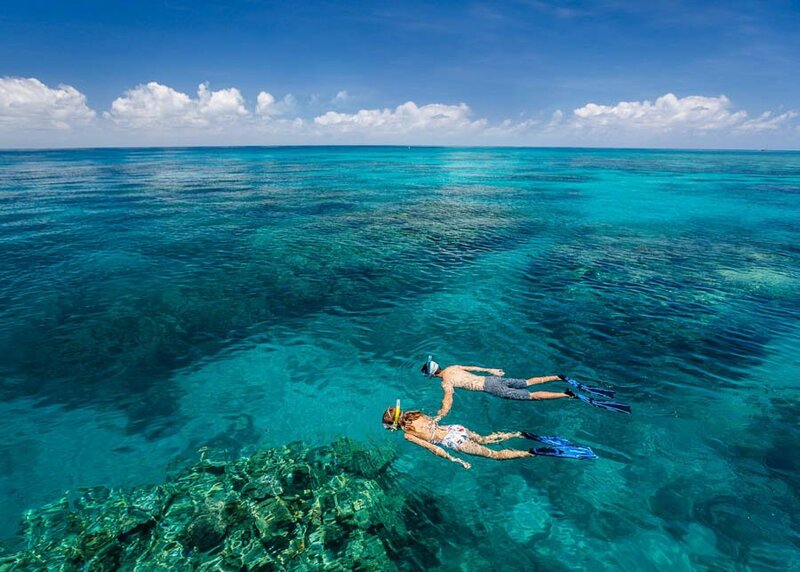 Take a fast 45 minute catamaran ride to beautiful Green Island and enjoy two hours on this unique reef and rainforest coral cay. 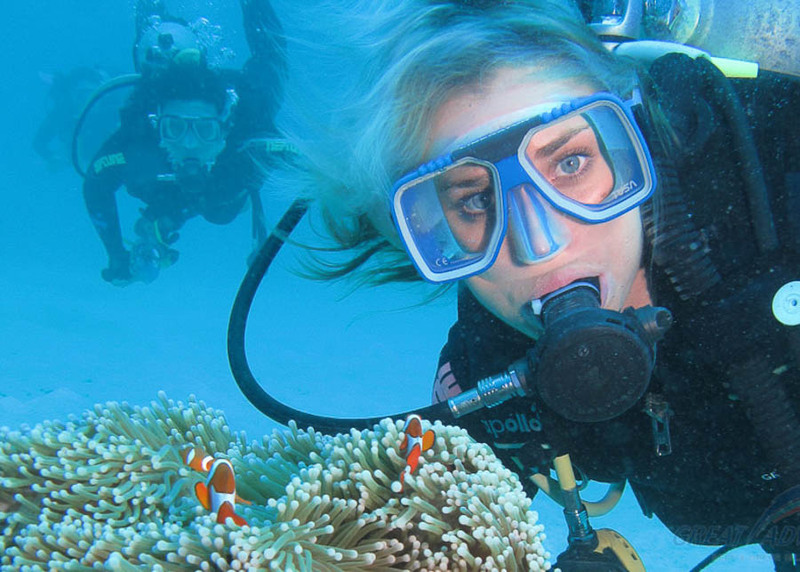 Then, you’ll depart Green Island to continue your day of adventure and discovery with 3 hours on board Great Adventures spacious activity platform moored on the majestic Outer Great Barrier Reef.